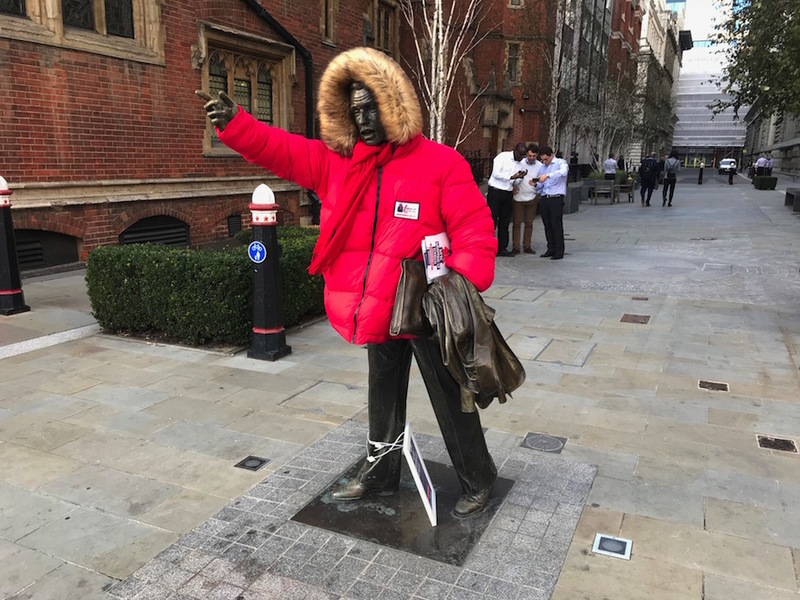 Don't worry... your donated coats won't really end up on statues. If you're throwing out an old coat, STOP! Here's an easy way to donate it to someone who needs it. 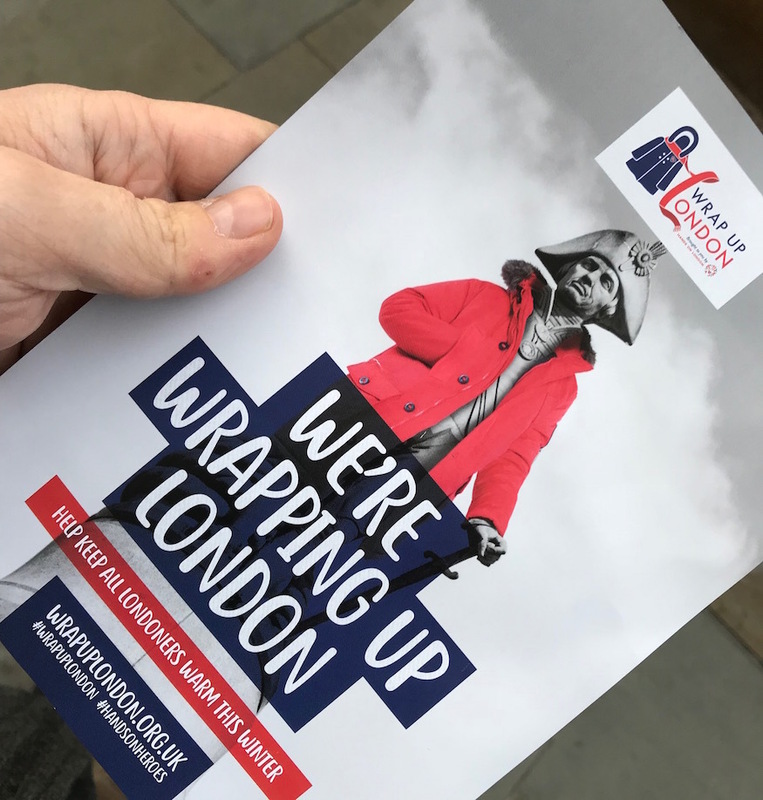 The annual Wrap Up London coat collection takes place from 12 November 2018 at locations across London. Simply take your old coat along, hand it over, and it'll find its way to a charity that supports 'the homeless, refugees, children living in poverty and people fleeing domestic violence (to name a few)'. Participating tube stations include Canary Wharf, King's Cross, Liverpool Street, London Bridge, Victoria and Waterloo. Collections take place on 12, 13 and 14 November, from 7am-11am. Collections will also take place from 13-23 November at the QEII centre in Westminster, and Safestores in Chiswick, Clapham, King's Cross and Notting Hill. See the Wrap Up London site for details.